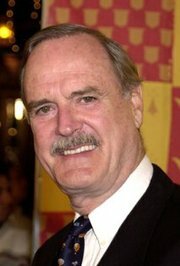 John Marwood Cleese is an English actor, comedian, writer, film producer, and singer. 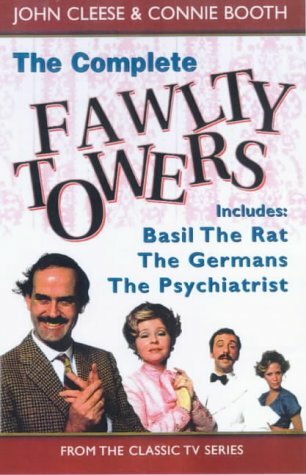 Cleese is probably best known for his various roles in the British comedy Monty Python's Flying Circus, his role as Basil Fawlty in Fawlty Towers and his various roles in the British comedy The Frost Report. He also played the role of Archie Leach in the American / British comedy film A Fish Called Wanda. Candid and brilliantly funny, this is the story of how a tall, shy youth from Weston-super-Mare went on to become a self-confessed legend. 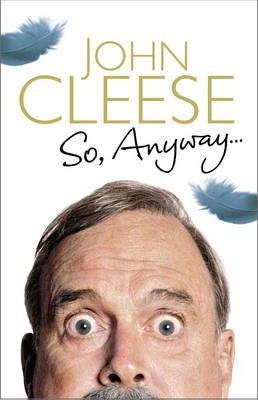 En route, John Cleese describes his nerve-racking first public appearance, at St Peterâ€™s Preparatory School at the age of eight and five-sixths; his endlessly peripatetic home life with parents who seemed incapable of staying in any house for longer than six months; his first experiences in the world of work as a teacher who knew nothing about the subjects he was expected to teach; his hamster-owning days at Cambridge; and his first encounter with the man who would be his writing partner for over two decades, Graham Chapman. And so on to his dizzying ascent via scriptwriting for Peter Sellers, David Frost, Marty Feldman and others to the heights of Monty Python. 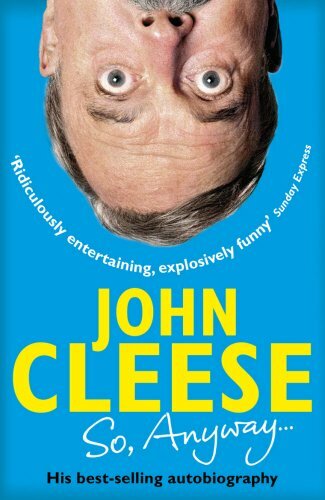 Punctuated from time to time with John Cleeseâ€™s thoughts on topics as diverse as the nature of comedy, the relative merits of cricket and waterskiing, and the importance of knowing the dates of all the kings and queens of England, this is a masterly performance by a former schoolmaster.